Free Outplacement Services – are paid for by the company so take advantage. Highly Qualified Consultants provide support, current job search strategies, high quality resume, and the materials that are needed to launch a productive job search. 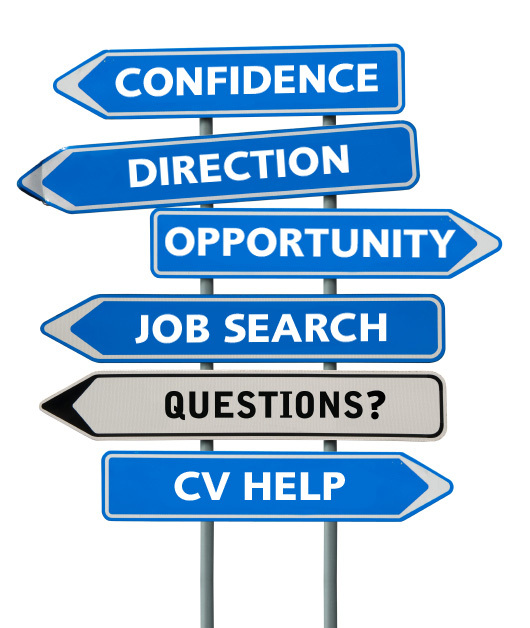 They help the new job searcher identify goals and provide the strategies needed for a successful career transition. They are a sounding board to listen to ideas and emotions while respectfully offering professional opinions keeping individuals grounded. They can help an entrepreneur with a start-up, a consultant build a practice, an individual wanting to switch career direction, an older worker looking to shift into active retirement. Emotional Support – While most consultants are not trained counselors, it still helps to have someone who will listen and be a personal advocate during a career transition. Action Plan – Receive help in mapping out a game plan identifying goals, objectives, and target dates ensuring a more successful job search. Accountability – It’s great to have someone to safeguard that “homework assignments” involving tasks such as contacting companies, recruiters, or network connections are contacted; that cover letters or other correspondence, etc. are completed. Professionally Developed Resume – Opportunity to receive a newly designed and crafted resume reflecting distinctive accomplishments and skills. Have an in-depth conversation with client regarding core competencies and expertise. Behavioral Interviewing – Practice and learn the best way of mastering an interview, especially those requiring explanations of how one thinks and make decisions. How extensive is one’s network? How far is one’s reach in the community? How can one’s network be extended? What organizational, community, or professional meetups should be attended in order to meet people who might be helpful in finding the next best opportunity?